Never heard of freekeh? You’re not alone. I only recently discovered this super grain, and I’m a fan. Basically, it’s wheat that’s harvested young, and it’s low in fat and high in protein and fiber. It can be used in recipes that call for quinoa, bulgar, brown rice, etcetera. 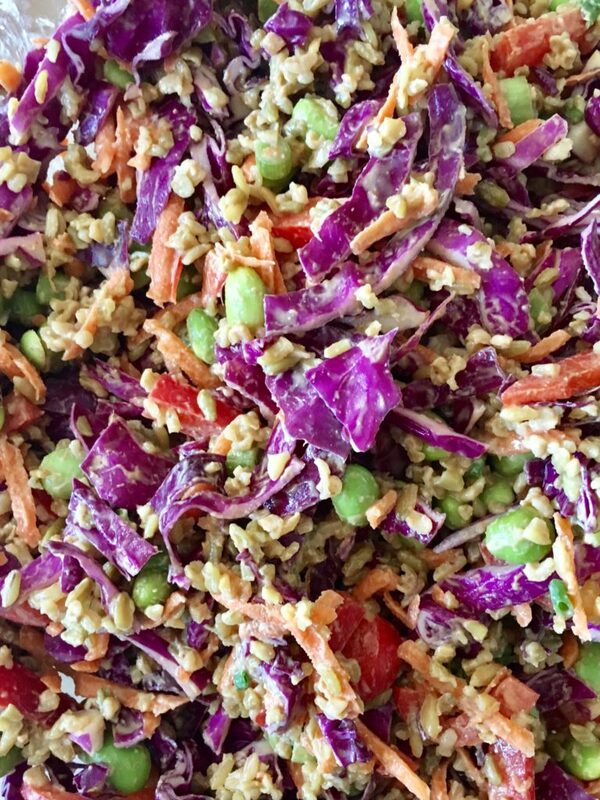 It’s delicious in this salad, which I like to make at the beginning of the week because it holds up well in the refrigerator for easy lunches all week long. Not only is it loaded with healthy vegetables, but it’s super colorful, which always makes me feel good to eat. In a medium bowl, whisk together the dressing ingredients until smooth. Combine vegetables and cooled freekeh in a large bowl. Pour dressing over top, and stir gently until evenly coated. 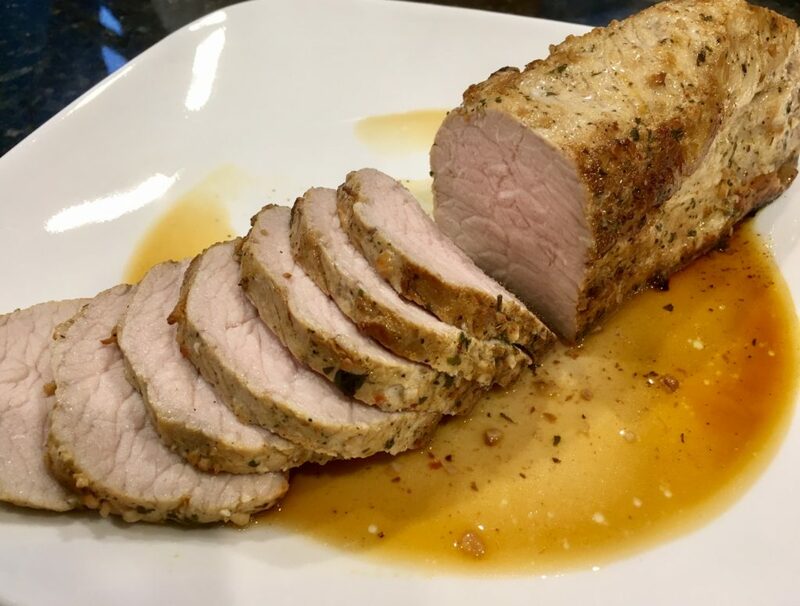 This pork tenderloin turns out perfect every single time I make it. The citrus marinade makes the meat so tender, moist, and flavorful. But the other key to success is searing the meat before you transfer it to the oven. It locks in all the juices, so you don’t end up with dry, tough meat. I know it’s tempting, but do not skip that step! This marinade works well on pork chops, too! Place pork in a shallow dish or a sealable bag. Whisk together the marinade ingredients, and pour over pork. 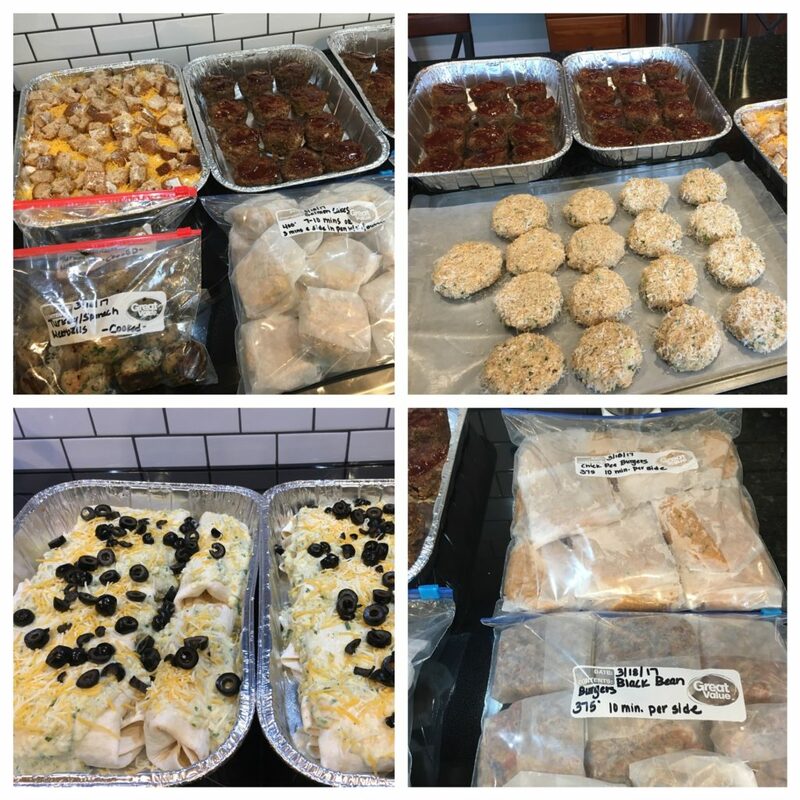 Place in refrigerator and marinate for at least 4 hours up to overnight. Heat vegetable oil in an oven-proof skillet or dutch oven over medium-high heat. Remove pork from marinade (discard marinade), and sear in skillet, about 2 minutes per side until golden brown on all sides. Transfer skillet to preheated oven, and bake for 15-20 minutes, until center of pork reaches about 150 degrees. Remove from oven and transfer pork to a plate. Cover with foil and let rest for 5 minutes.